TSB will refund customers for any loss they’ve suffered from their account as a result of third-party fraud. TSB has launched a Fraud Refund Guarantee to all of its customers if they become victims of fraud. 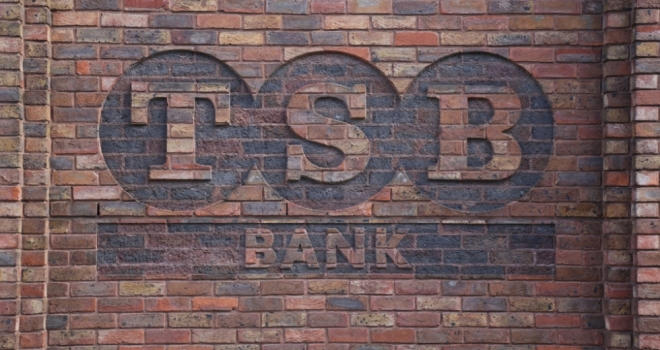 TSB says it is the first UK bank to refund customers for any loss they’ve suffered from their account as a result of third-party fraud, including if they are tricked into authorising payments to fraudsters. Statistics released by UK Finance show that over £1.2 billion was stolen by criminals committing bank fraud last year, with one in four Brits falling victim to online fraud. TSB’s executive chairman, Richard Meddings, said: “The vast majority of fraud claims across UK banking are from innocent victims of fraud, who have been targeted by criminals and organised gangs. However, all too often these customers must fight to be refunded and are not treated as victims of crime.